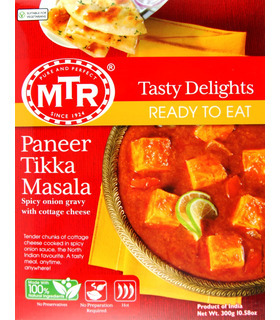 There is nothing better than a ready-in-5 minutes-meal. 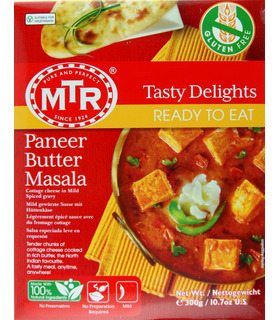 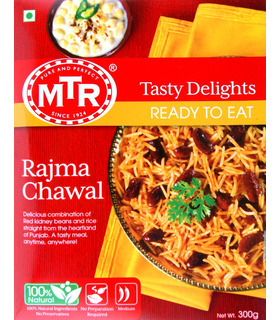 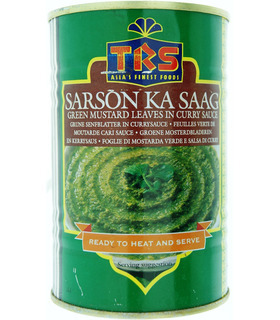 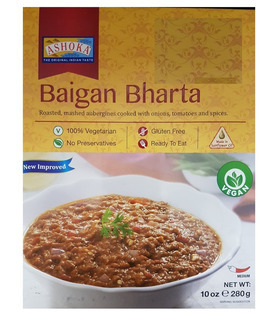 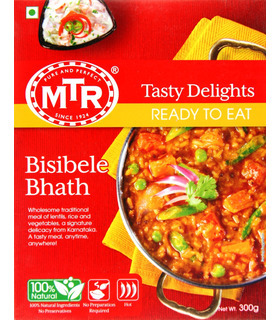 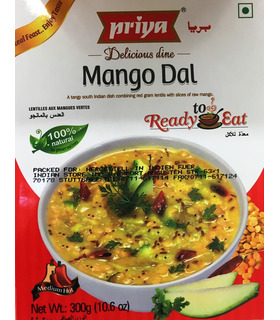 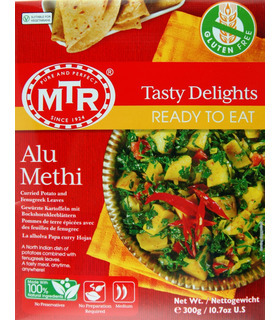 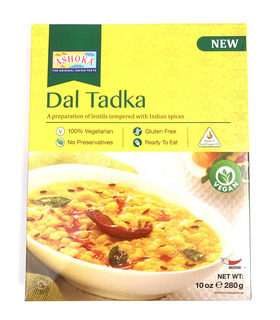 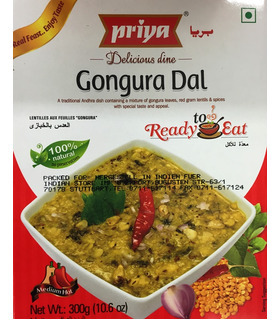 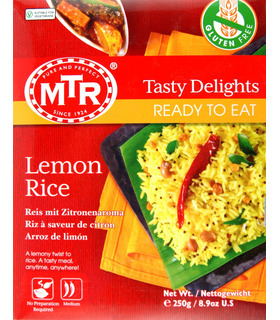 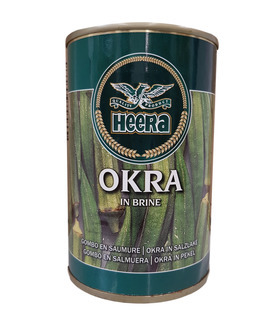 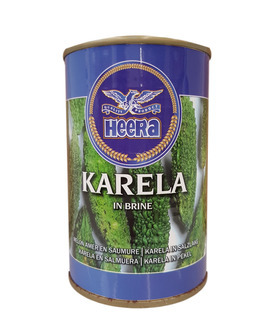 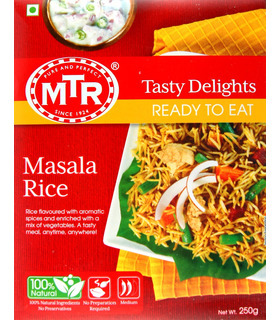 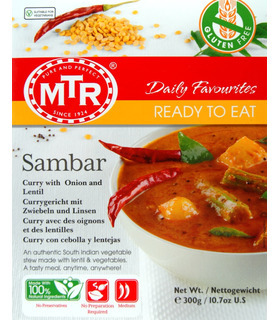 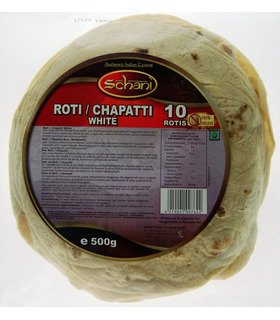 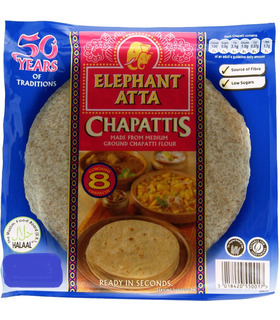 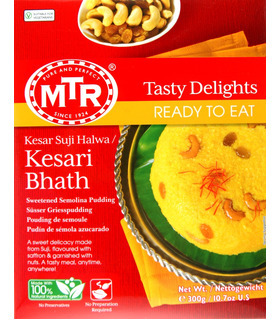 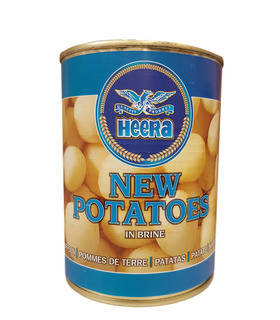 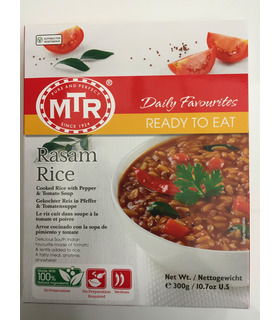 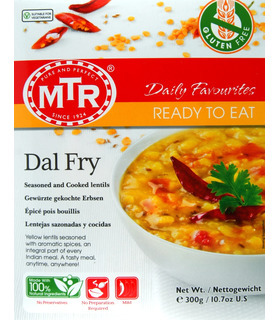 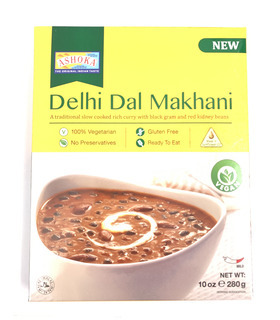 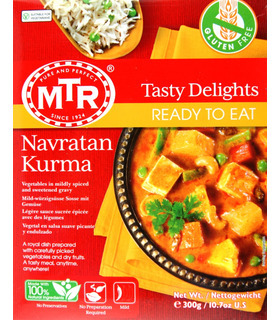 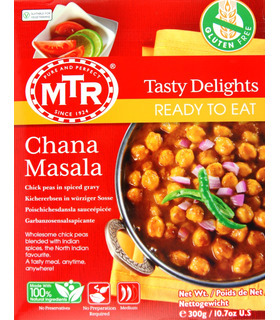 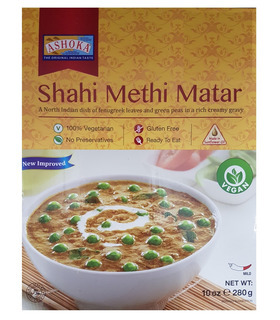 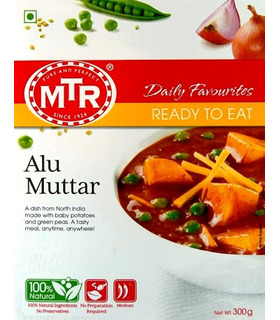 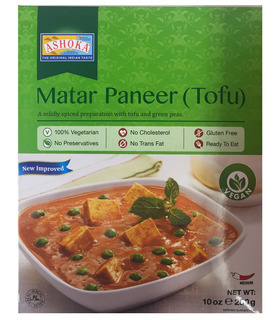 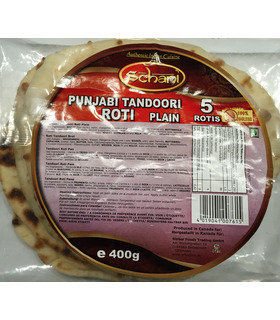 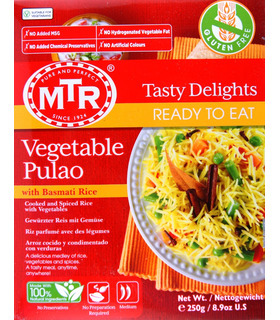 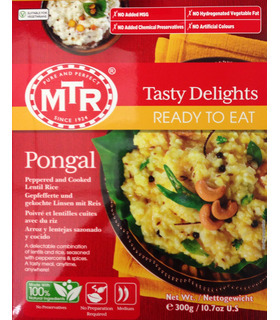 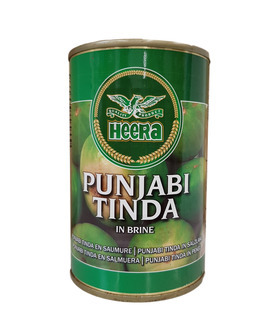 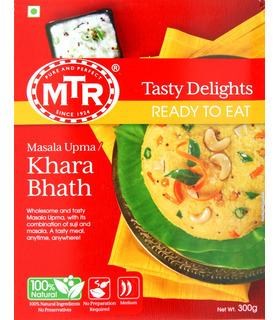 In this category we offer a wide selection of Ready to Eats from brands like MTR, Haldiram’s, Ashoka & Priya. 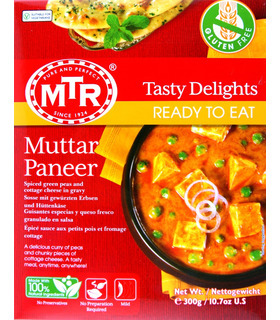 Enjoy a packet of Paneer Butter Masala, Dal Fry and other instant curries and sabjis with readymade rotis or naans. 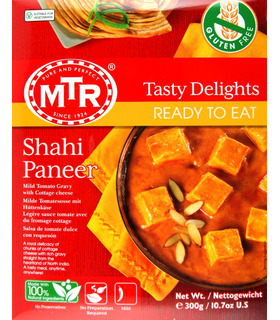 Treat your family & guests to a fancy dinner. 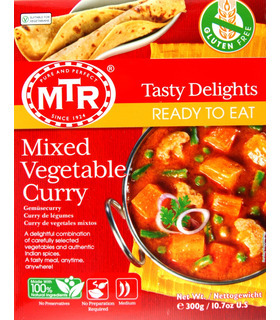 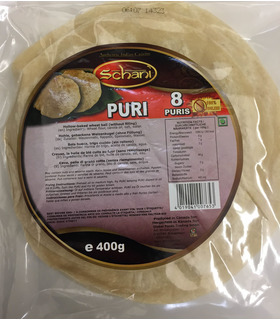 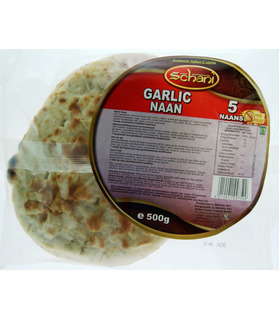 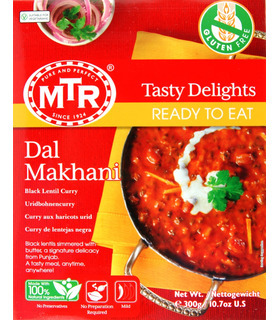 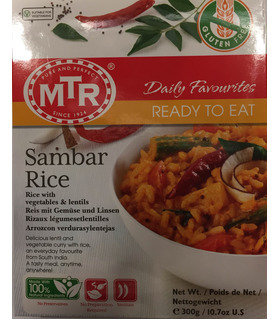 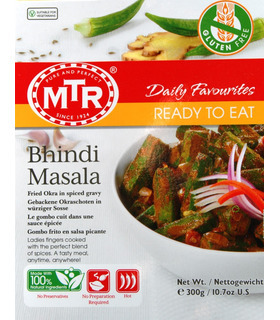 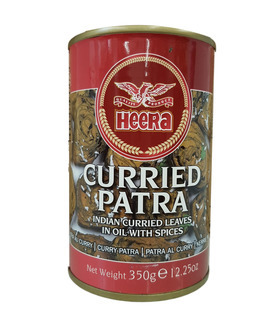 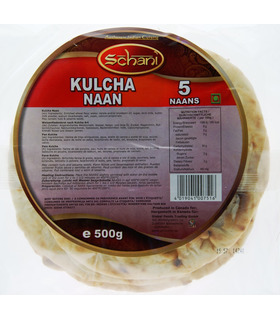 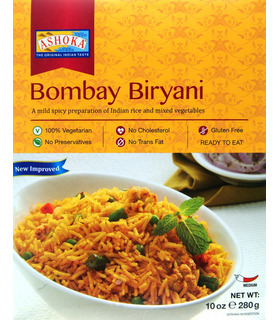 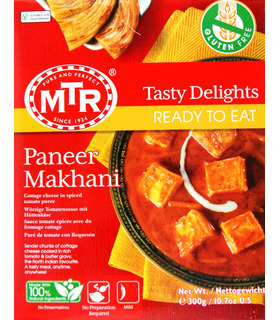 Also great for bachelors and students who would like a quick Indian meal.